According to the team’s media officer, Toyin Ibitoye, every member of the team has received their bonuses up to the quarter-final. It is believed that each player is entitled to $2000 win bonus per game. The initial gesture was described as patriotic and selfless because the players had volunteered to wait until after the tournament to get paid. 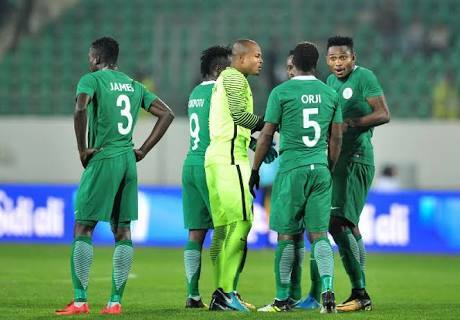 Nigeria play Sudan in the semi-final on Wednesday at the Stade de Marrakech.